A controversial figure and a superstar in his homeland of Jamaica, Vybz Kartel was hailed as one of the leading new artists to emerge from the dancehall scene following the release of his 2003 debut album, Up 2 Di Time. 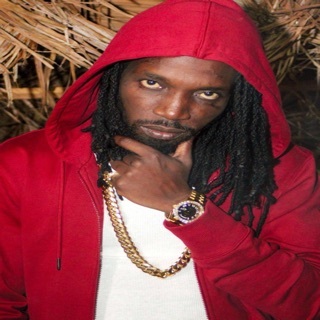 Born and raised in the Waterford district of Jamaica, Kartel was only 12 when he released his first single, "Fat Women," under the name Adi Banton. In 1996, he formed Vibes Cartel with his friends Mr. Lee and Escobar, but the group quickly dissolved. 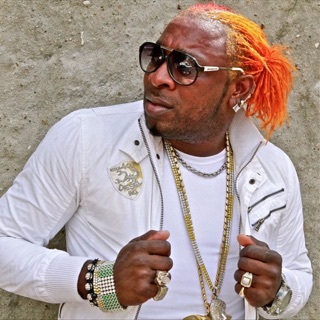 Vybz would keep the group's name in altered form and became a solo artist; he soon became the protégé of popular dancehall singer Bounty Killer. Kartel began writing for artists on Bounty's Alliance management roster, including the Killer himself, along with the Scare Dem Crew featuring Elephant Man. Vybz broke out on his own in 2002 with a string of solo hits including "Guns Like Mine," "Badman," and "Most High," along with some collaborative hits with reggae singer Wayne Marshall. Being crowned 2002 deejay of the year at the Stone Love Sound System's 30th anniversary party meant the singer had officially arrived amongst the Jamaican dancehall community, but a year later he would break on a worldwide level, releasing his debut Up 2 Di Time to wide acclaim while making headlines thanks to an on-stage clash with Ninjaman during the Sting festival in Kartel's hometown of Portmore. The planned clash was highly anticipated, but when members of Kartel's crew assaulted Ninjaman on-stage, chaos took over with numerous arrests and the future of Sting coming into question, forcing Kartel to make a public apology while announcing a truce with Ninjaman during a press conference held four days after Sting. If all the gun talk and curse words in the man's songs hadn't already labeled him a possibly "dangerous" artist, the Ninjaman incident surely did. 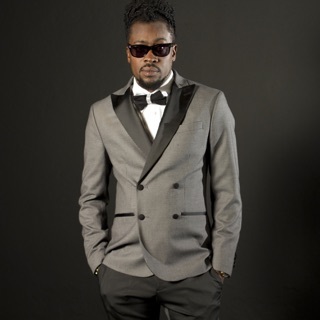 More Up 2 Di Time would land in 2004, the same year that Vybz was nominated for a MOBO award in the U.K., although that was quickly withdrawn along with those of Beenie Man and Sizzla over concerns with lyrics representing homophobia. The J.M.T. album dropped in 2005, but that year would see as many headlines as hits as Kartel and Bounty fell out, trading insults in the Jamaican press as accusations of stolen girlfriends, baby fathers, and bogus songwriting credits flew. Kartel would be out of the Killer-led Alliance a year later, immediately joining forces with one of Bounty's biggest enemies, Beenie Man. He then released a series of diss tracks aimed at Bounty Killer's new protégé, Mavado, and it only took a moment before the Jamaican media were entranced. The next few years would be filled with diss tracks and gossip as young dancehall fans chose sides, declaring themselves Gaza if their allegiance was with Kartel, and Gully if they sided with Mavado. A truce was announced in late 2007, but things escalated during 2008, and in 2009 Vybz released his "Live We Living" single as a call for peace. 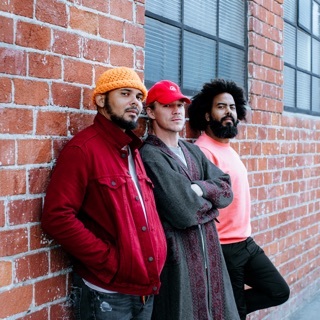 He also stepped outside his usual genre that year, and partnered with electro producer Diplo for a track on the Major Lazer album Guns Don't Kill People... Lazers Do. 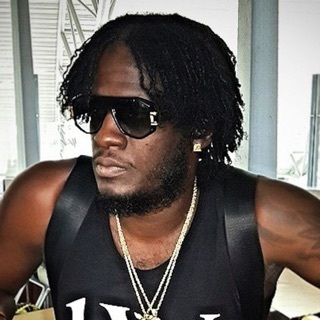 Back home, fans had become so divided into Gaza and Gully camps that gang violence had come into play, prompting Jamaican Prime Minister Bruce Golding to call both artists to the capital for a peace meeting. A peace concert featuring the two artists and promoted by Christopher Coke -- aka "Dudus," the drug lord whose capture later in 2010 would make headlines worldwide thanks to a three-day police standoff -- was planned for early that next year, but was canceled by the country's Minister of Culture.